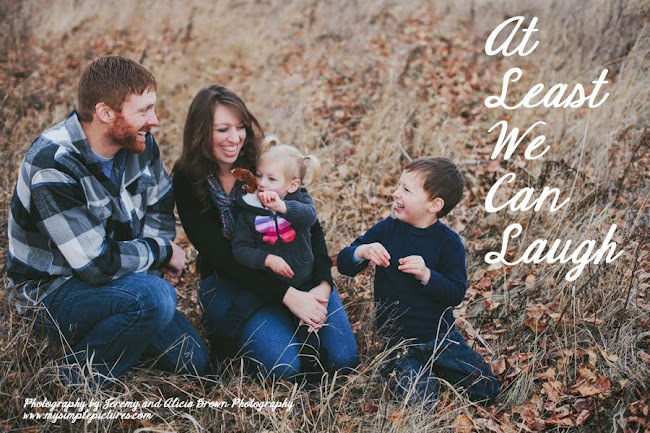 At least we can laugh about it now...: More (in)SPIRED Deals LOVE..
Oh, Dayspring, how I do love you. 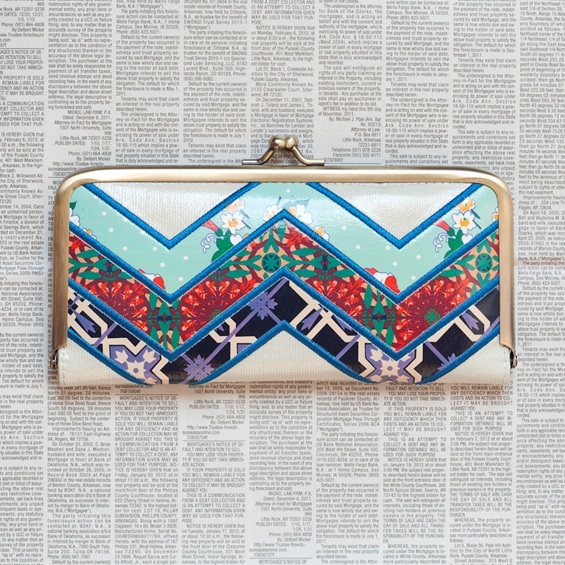 You make home decor, cards galore and the cutest wallets and bags to die for. I have flipped for EVERY (in)SPIRED Deal in this line. 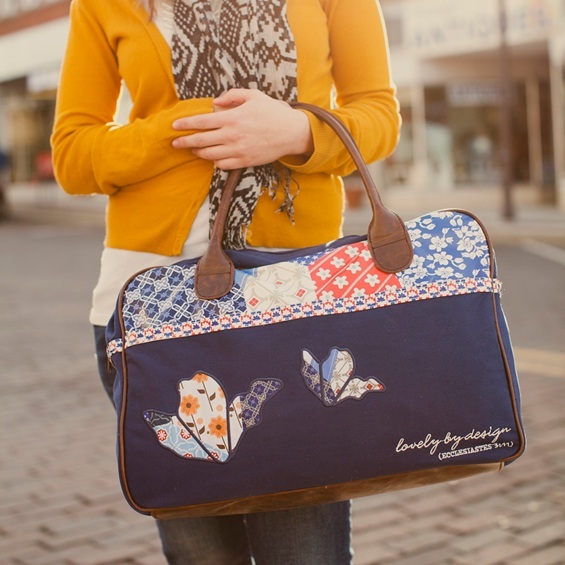 I REALLY, REALLY, REALLY want the Lovely by Design - Overnight Bag for my trip to the MOPS convention in August. 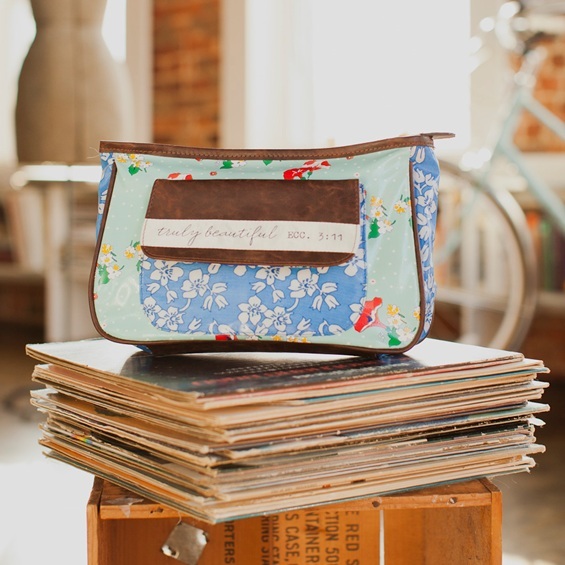 I am almost positive that I could cram all my stuff in it and just know my mom friends would gush over its cuteness every time I unzipped it. The coolest thing about Dayspring and (in)Courage, though, is that they aren't just selling products, they are hoping to spread a message. 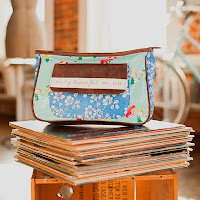 The vintage feel of this line reminds us that God takes the worn out, the tattered, and the used up to create something uniquely beautiful - something redeemed by the Creator. The hand stitched look reminds me of how intricately God quilts together the fabric of my life with the skilled craftsmanship of a master. And, through each creation, the word of God is the perfect finishing touch to transform us, inside and out. 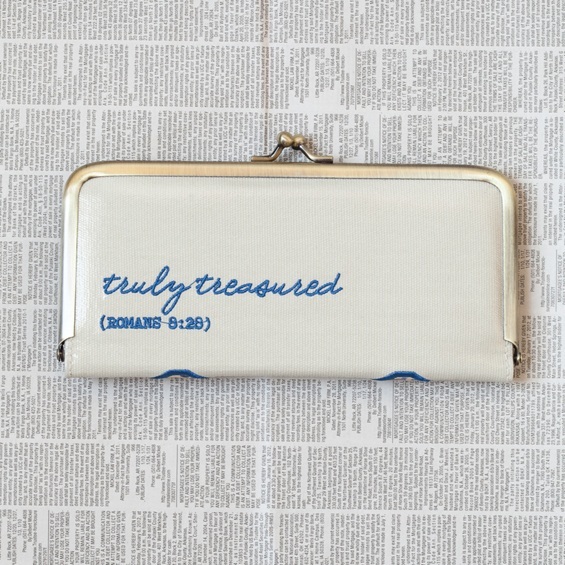 When I see "Truly Treasured" stitched on my wallet, referencing Romans 8:28, I am reminded that all things work for good. 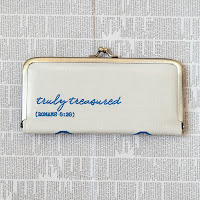 Whether my wallet is bursting with $100 bills (hahaha) or so empty that a trip to Taco Bell seems fancy, I know that my worth is not measured in financial wealth, but in heavenly treasure. When I unzip my makeup bag I am reminded that the "Truly Beautiful" aren't photoshopped, but wrinkled from laughter, scarred from childbirth, and grey haired with wisdom, just like me. On a practical note, the makeup bag is also big enough to actually hold all my gear. This I appreciate, because who are we kidding, even though I KNOW I am truly beautiful, I don't mind hiding my earthly imperfections with a little primer, concealer and mascara. 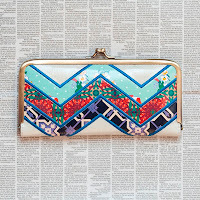 So, if you are looking to freshen up your spring with some cute new gear for your home or hand, check out this collection (they even have jewelry). I think you'll love it just as much as I do! You can also check out some other great reviews of the home decor products in the Redeemed collection here at the (in)courage community! Remember, Mother's Day and my birthday are just around the corner. *Disclaimer - Dayspring/(in)courage provided the wallet, make-up bag and a t-shirt for my honest review. All opinions are my own.